Join us for Track 5 – Case Study Immersion or “CSI Track” which is designed to give you even more case-based opportunities to immerse, investigate and integrate the functional nutrition care process into your own practices! Per the requirements posted in the IFNCP Credential Q&A Handbook, you have 24 months to complete all 5 IFNA Tracks if you’re interested in obtaining the IFNCP Credential. Your 24-month time frame begins on the date of your Track 1 (in some cases Track 4) registration. 2. Complete and submit your exam application. 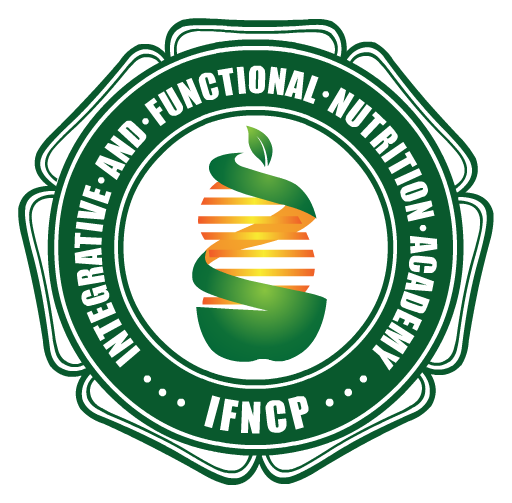 Please send your application to us at info@ifnacademy.com and submit payment online by visiting the following link: https://www.ifnacademy.com/product/ifncp-application/. Additionally, once your 24-month time frame has ended, you will be unenrolled from all Tracks. Be sure to download all of the materials that you wish to keep BEFORE you’re unenrolled. You do NOT need access to the Tracks in order to prepare for the IFNCP Credential exam. We highly recommend that you register for the IFNCP Review Course in order to successfully prepare yourself for the IFNCP Credential exam. Your registration for IFN Academy™ “CSI” – Case Study Immersion signifies that you have read and agreed to our registration policies. Please note: prices are subject to change.